What started out as an absolute disaster of a proposal will apparently have a happy ending as an engagement ring that was dropped through a city grate at New York City’s Times Square has been located. What’s more, the NYPD has also managed to locate the couple that lost the ring with the help of a surveillance video. Earlier this week, a man stopped in Times Square, got down on one knee and proposed to his girlfriend. She said “yes” and everything was good until the ring was dropped and bounced eight feet, slipping through a utility grate in the process. The man looked through the grate to no avail and was unable to recover the ring. Officers were summoned over by the couple, but they couldn’t get the ring, either. 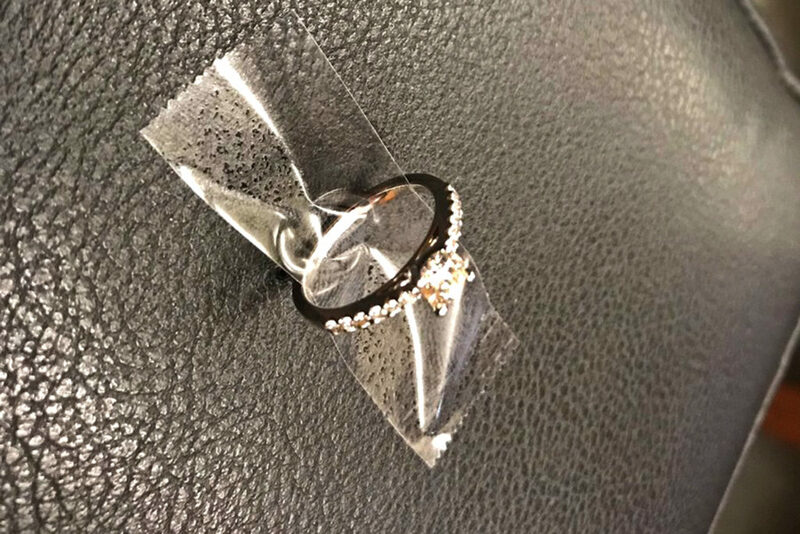 Unbelievably, the flustered couple left without providing their contact information, so when officers returned on Saturday morning to remove the grate and get the engagement ring, they weren’t sure who it belonged to. The NYPD posted frames from the surveillance video on its social media accounts in order to find the couple, with nearly 30,000 people retweeting the video in an attempt to find the couple. Meanwhile, the police cleaned the ring and waited. Fortunately, the couple was found. 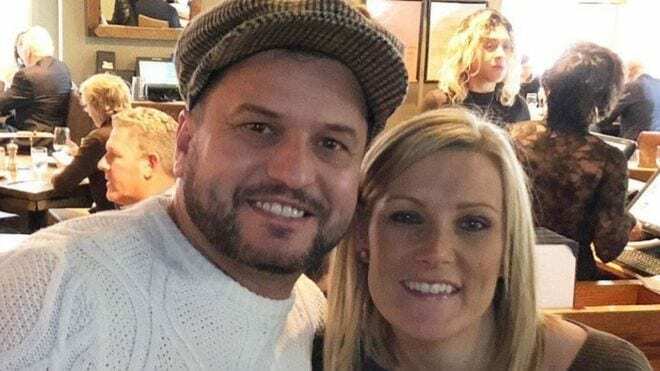 John Drennan, 36, and Daniella Anthony, 34, of the United Kingdom were visiting New York City when Drennan decided to pop the question. Although many on social media questioned the decision to propose on a rather nondescript sidewalk in Times Square, everyone was happy the couple was located. “That would never happen anywhere else in the world,” Drennan said. “It’s just incredible.” Uh, should we tell him that every town and city in the U.S. has sewer grates? In any case, the couple plans to get married in 2020. Let’s hope that they don’t lose the ring again before then!